Reconnect with the Stars and with Mother Earth - meet yourself! 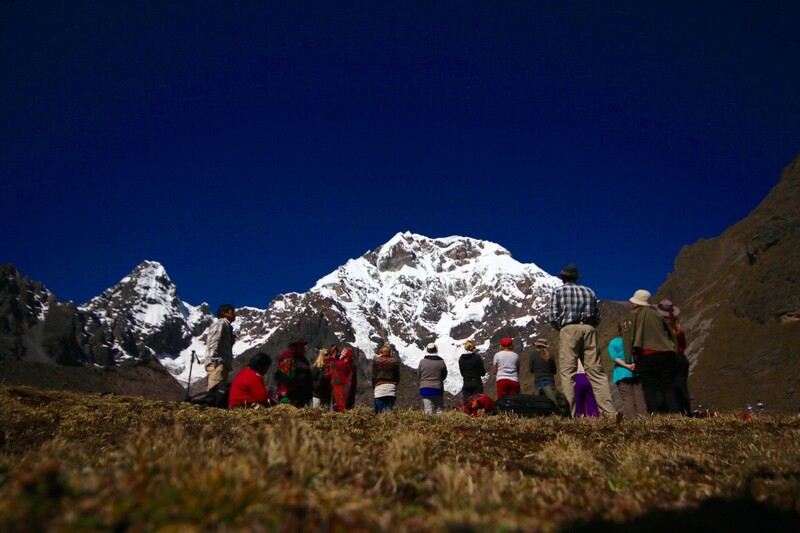 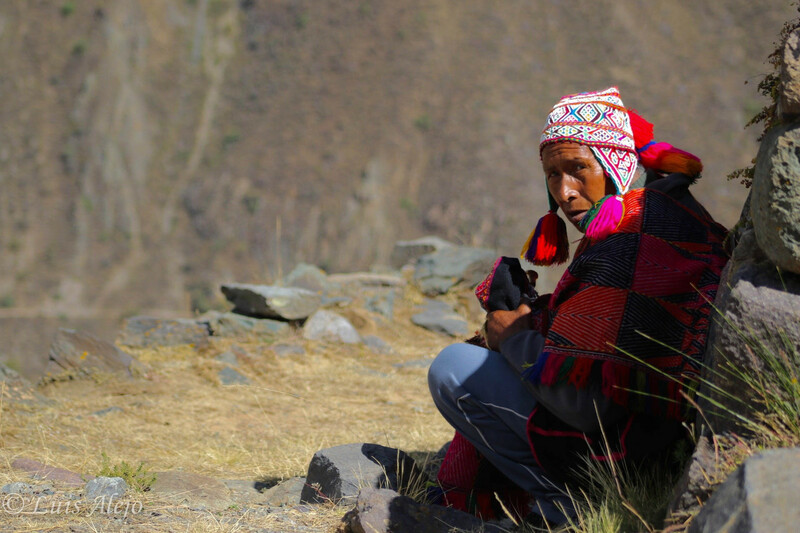 Shamanic Journey to the Qero Paqos high in the Andes of Peru, with Inca Initiations on Sacred Places to reconnect with Mother Earth and the Cosmos, with the World of Living Energies and with our Source. 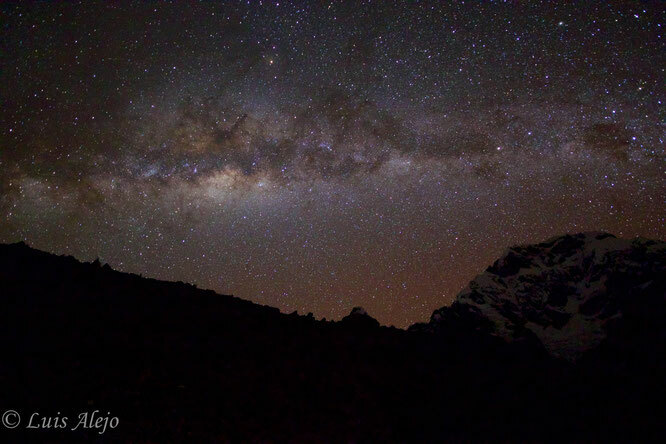 ✶ if you choose a nightflight Europe-Lima starting on the evening of May 28th (e.g. with LAM) you will arrive in Lima early in the morning of May 29th and can directly take a next flight to Cusco. 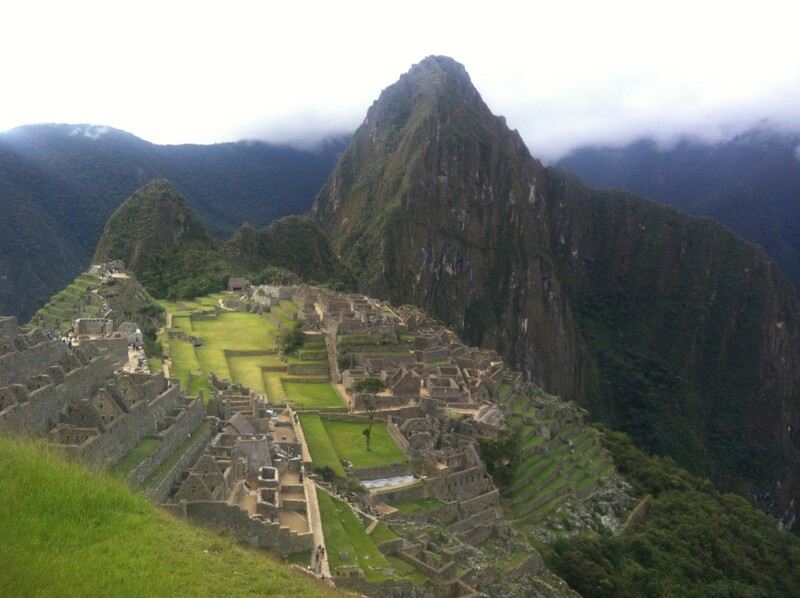 You will not need any hotel in Lima and your journey will cost less.